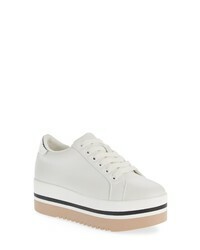 P448 John Sneaker $260 Free US shipping AND returns! 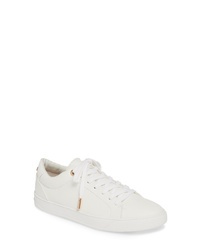 Topshop Curly Low Top Sneaker $40 Free US shipping AND returns! Sofft Somers Knit Sneaker $99 Free US shipping AND returns! 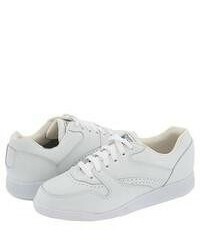 Steve Madden Alley Platform Sneaker $79 Free US shipping AND returns! Gola Orchid Sneaker $100 Free US shipping AND returns! 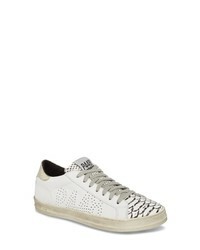 Tod's Perforated Lace Up Sneaker $695 Free US shipping AND returns! 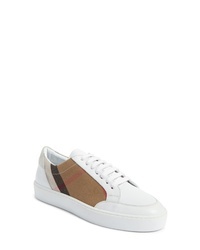 Burberry Salmond Sneaker $390 Free US shipping AND returns! 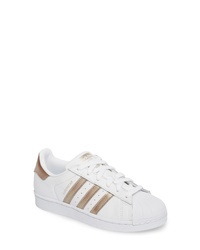 adidas Sneaker $85 Free US shipping AND returns! Reebok Club C 85 Sneaker $69 Free US shipping AND returns! 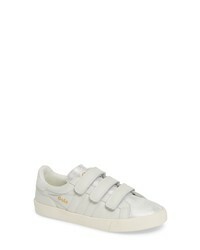 Stella McCartney Eclypse Hook And Loop Sneaker $582 $685 Free US shipping AND returns! Native Shoes Jefferson 20 Liteknit Sneaker $75 Free US shipping AND returns! 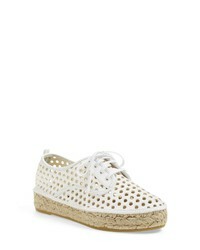 Loeffler Randall Alfie Espadrille Sneaker $89 $225 Free US shipping AND returns!